WordPress is a fantastic tool for creating beautiful and functional websites. 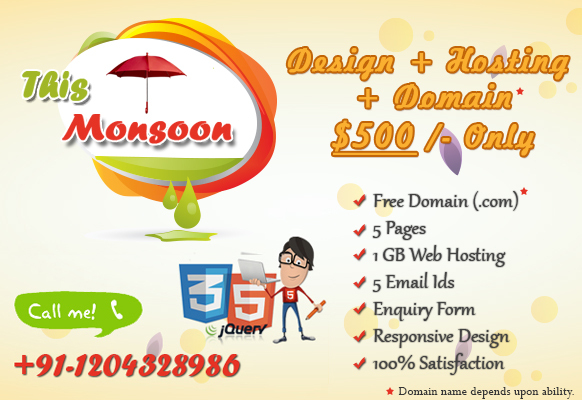 It is a tried and tested open source software and we all love to use it to create our websites. But how often do we update our sites after it is ready and live on the net? Or do we even update it at all? Why updating a WordPress site is important? If asked, how many of us update our WordPress sites regularly? Not too many would answer in the affirmative. My observation has been that once the site is up and running, clients are happy and tend to forget about it. It is absolutely necessary that your WordPress site is updated on regular intervals. It is essential to keep your website software updated as it brings with it technological improvements and features that can help your site. It also makes your site less prone to hacking and malicious attacks. Many of you have sites running WordPress, but if it has not been updated for a long time, it is time you gave it some thought. We are offering to update your WordPress site and all installed plugins to its latest version for $250 only. Understanding and Analyzing the Bounce Rate of your Websites. Niroma IT Services Pvt. Ltd.
All Rights reserved © Niroma IT Services Pvt. Ltd.